TAKK Corp was an industrial research laboratory doing ca. 1950-1960 lots of stuff with electrostatic charges. This high-voltage rectifier does not use heated cathodes. 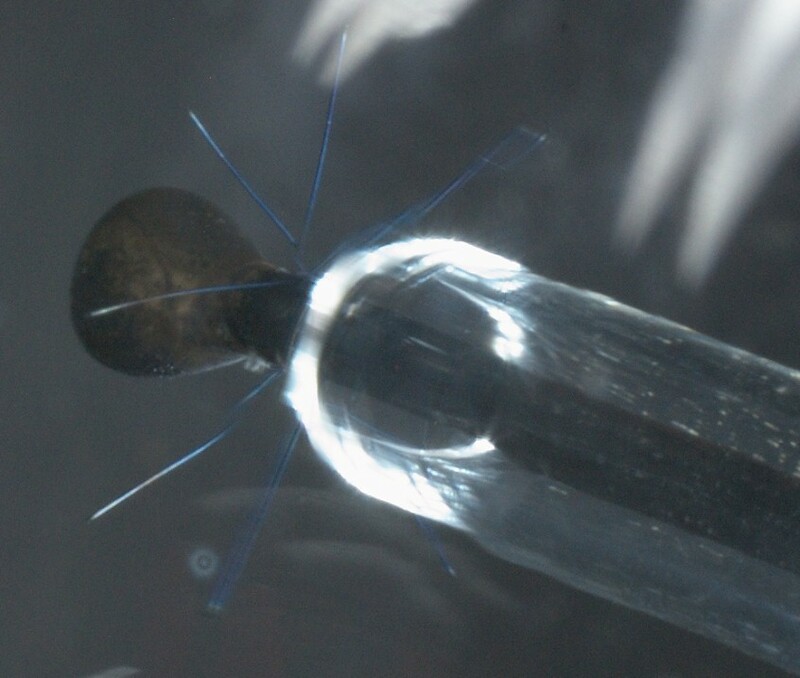 It is a gas-filled diode in which the cathode is composed of an array of fine wire points. 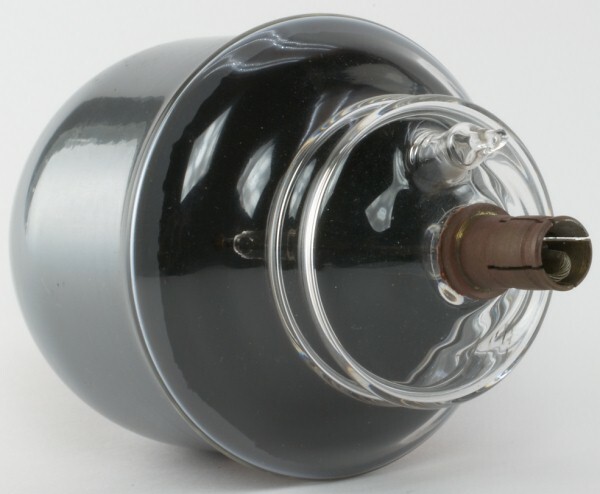 The cathode, when negative, discharges to the anode which consists of a fired-on graphite coating on the interior of the Pyrex-glass envelope. 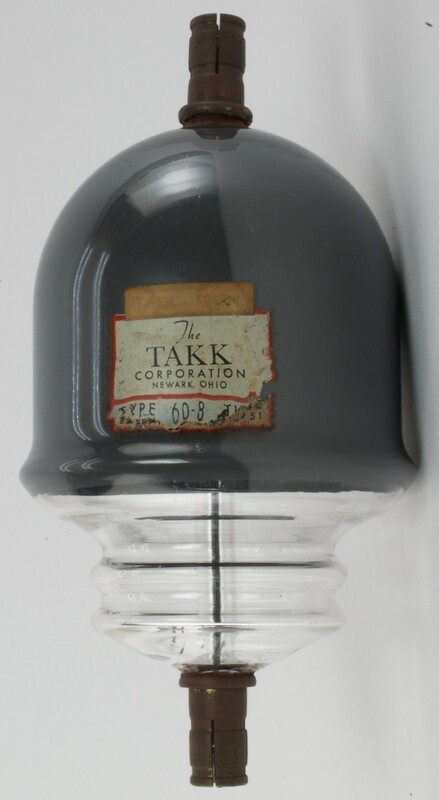 The Takktron type 60.8 rectifier tube had a maximum inverse peak-voltage rating of 21 kV. It was designed for a maximum output current of two milliamperes and at this current it provided a direct voltage of five kilovolts. At "noload", the tube delivered nine kilovolts direct current.